An odd selection this time around. I normally like to plan my reading but the following were all pretty much random choices, grabbed when I needed a fresh book for my morning commute. Well, all except the last one, of course. Midnight at the Well of Souls, Jack Chalker (1977). I’ve had this series on my bookshelves for several years and I’m not entirely sure why. I think Chalker was an awful writer, slapdash, fixated on a handful of not very original ideas, and content to pad out the thinnest of stories to trilogy, and longer, length. I don’t think he wrote a single good book, but he does have legions of fans. Which, I guess, makes him much like every other science fiction author. 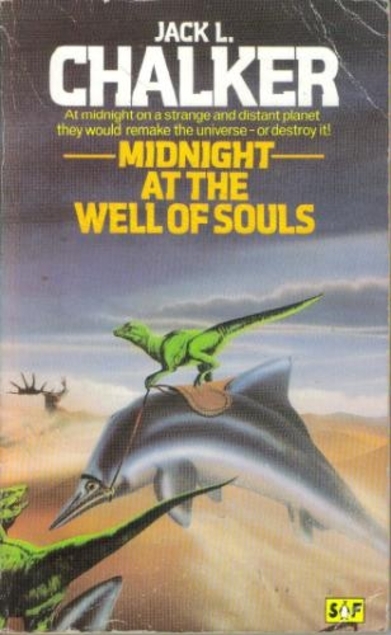 Anyway, Midnight at the Well of Souls is the first book in Chalker’s The Saga of the Well World series, which had reached seven books by the time Chalker died in 2005. A group of archaeological students studying a Markovian ruin on a dead world are murdered by their instructor after he has figured out how to access the Markovian world-computer. He, and the one surviving student, find themselves transported to the Well World. 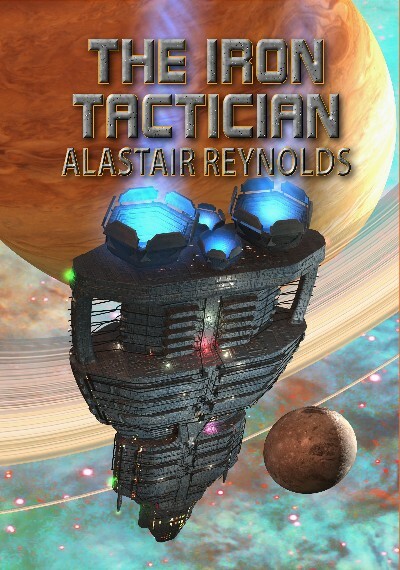 Some time later, spaceship captain Nathan Brazil is transporting a handful of passengers through space when he receives a distress call. It’s from that same world where the instructor murdered his students. And so Brazil and his passengers find themselves also in the Well World. Which is an artificial planet in another dimension or something, and is divided into 1,560 hexagons, each one 355 by 615 kms and containing a completely different ecosphere and associated alien races. Brazil and his passengers are scattered across different hexes, each transformed into a native of that hex. Well, except Brazil isn’t. Because it turns out he’s some sort of immortal, and he knows how to work the Well World’s controlling computer, which is just as well because the aforementioned instructor wants to use the controlling computer for his own ends (and which will in consequence destroy the real universe). So Brazil and allies must trek across half a dozen hexes, having adventures along the way, in order to reach the equatorial wall and the secret entrance to the control room. It’s science fiction by numbers, light on invention, characterisation, rigour and, er, substance. It has all the originality of a basement RPG session by a group of twentysomething nerds. I doubt I’ll be continuing with the rest of the series. 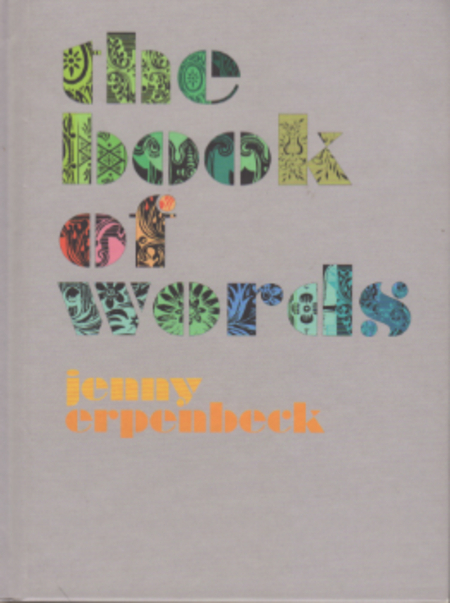 The Book of Words, Jenny Erpenbeck (2005). Words are powerful, though you’d not know it from the bulk of novels written. 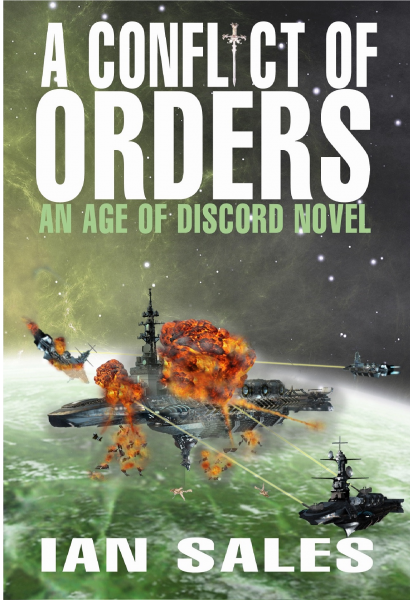 As the title of this short novel, perhaps even a novella, shows, its story is about words and their uses and the way in which they can create a world for a protagonist and hint to the reader at the context for that world. The narrator discusses words as she describes her childhood in an unnamed country suffering under an oppressive regime, and in which her father works. 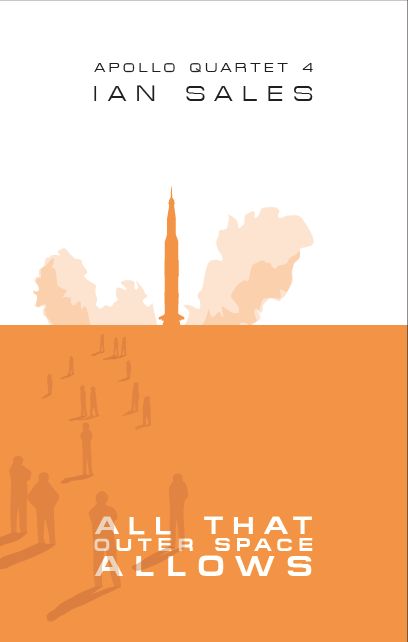 It’s a completely self-centre narrative, as every word in the book is about the narrator or her world. But what she writes does provide clues to the reality underlying the narrative. The mother is German, and had fled her country for political reasons – mostl likely because she was a Nazi. Though the Germans have contributed to the father’s country, they are not liked. The regime is brutal – the father talks openly about torture, and even describes atrocities committed by some unnamed Germans (one of which is clearly Mengele). The Book of the Words is closer to The Old Child than it is Visitation or The End of Days. 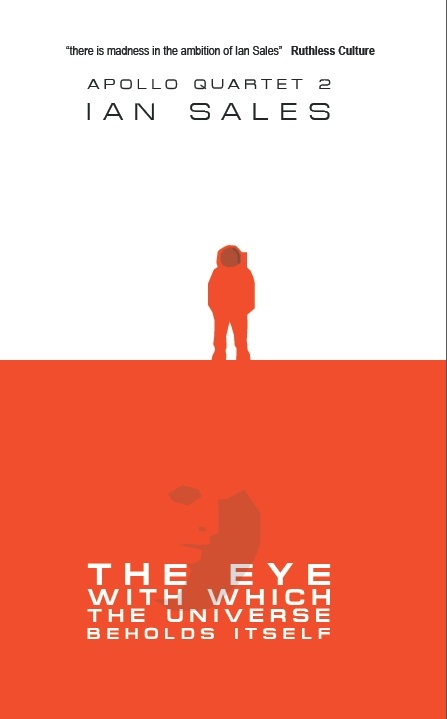 It’s not an easy read – and in parts, it is quite gruesome – but it is very clever in the way it doles out information to the reader, aithout breaking the narrator’s character. Erpenbeck has to date published six books, although, I think, only four have been translated into English. My German is probably too rusty to fully appreciate her prose in that language. 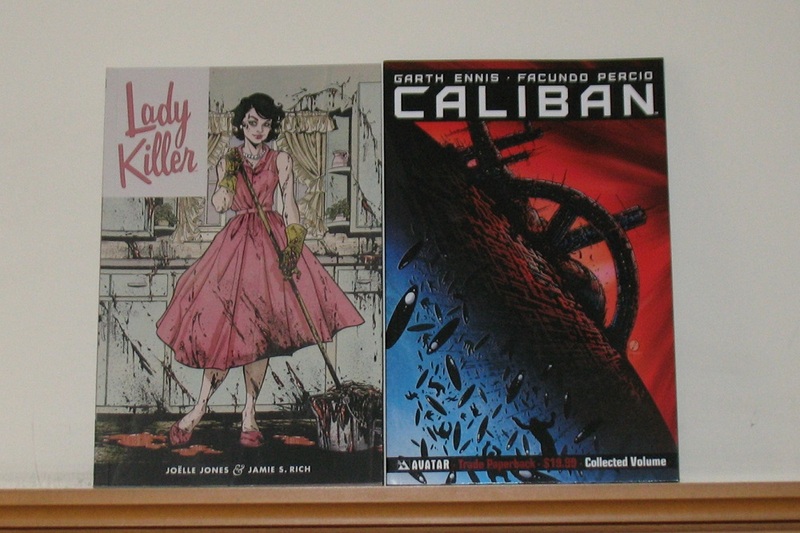 So can someone publish those other two books in English, please? The Other Wind, Ursula K LeGuin (2001). I have a lot of time for LeGuin’s writing, although I can’t say I’ve enjoyed everything she’s written. I knew The Other Wind was a sequel of sorts to the Earthsea quartet, and I do think those books are very good. Nonetheless, my expectations for The Other Wind were middling, perhaps because I was under the impression it was YA. True, the Earthsea books were published for many years in the UK by Puffin, the children’s imprint of Penguin; but I’ve never really thought of them as YA. The Other Wind is set late in the lives of Ged and Tenar, Ged has long since retired as Arch-mage and no longer has any magic powers. He is visited by Alder, a village magician who has been dreaming about meeting his much-loved late wife at the wall between the land of the living and the land of the dead. Ged advises Alder to consult with Tenar, and their daughter Tehanu, currently on Havnor, advising King Lebannen on recent incursions by dragons. It turns out the dragons are upset because the humans of the archipelago do ont return to the world on dying, but instead gather in the land of the dead. Dragons are apparently trans-dimensional. And all those dead folk are cluttering up their private dimension. It’s a completely new view of the afterlife as presented in the Earthsea quartet, and yet it doesn’t contradict it. There’s a wonderfully elegiac, and yet matter-of-fact, tone to the prose, and a beautifully-drawn cast, from Alder through Tehanu to King Lebannen… but especially the princess from the Kargad Empire who has been sent to Havnor to marry the king. It feels like damning the book with faint praise, especially since the last LeGuin collection I read was a bit dull, but The Other Wind is a thoroughly charming novel. I loved it. 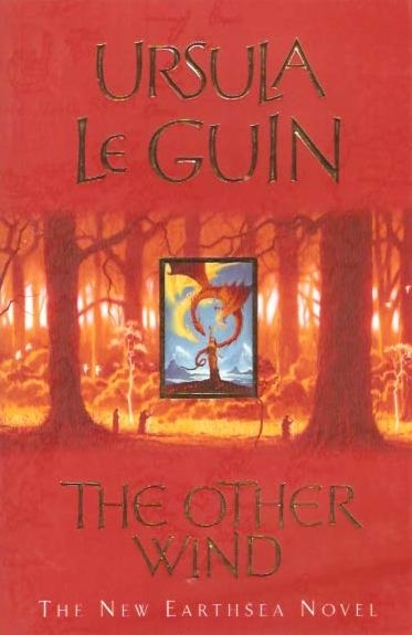 It made me want to reread the Earthsea quartet, it made me want to read more LeGuin. Recommended. Borderliners, Peter Høeg (1995). 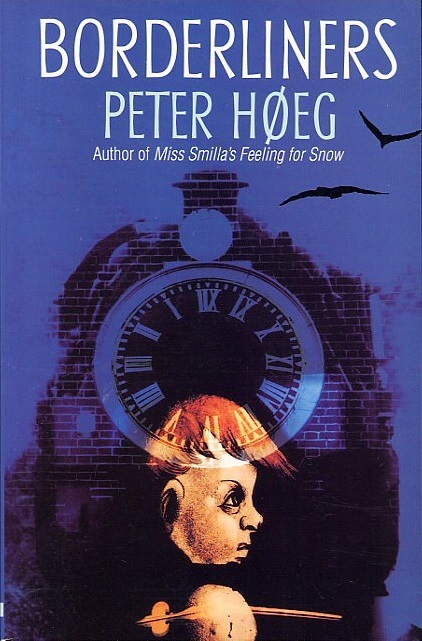 Høeg’s 1992 novel Miss Smilla’s Feeling for Snow was an international sensation, and rightly so, and was made into a film directed by Bille August and starring Julia Ormond and Gabriel Byrne. Borderliners was Høeg’s next novel (he had published two before Miss Smilla’s Feeling for Snow), and it’s a very different novel. Peter, the narrator, and Katerina and August are all pupils at a private school in the 1970s. All three are orphans – Peter has spent most of his life in children’s homes, Katerina’s parents died shortly before she was sent to the school, and August is on licence after killing his abusive parents. Shortly after his arrival at the school, Peter realises that everything in it is governed by schedule – he thinks of it as governed by time – and he theorises that this generates a particular way of seeing the world, which is what leads to the school’s success (it boasts a prime minister among its alumni). Although the three are not supposed to mingle, and make a secret of their friendship, they pass notes back and forth, meet in odd corners, and generally try to upset the school’s effect on themselves. 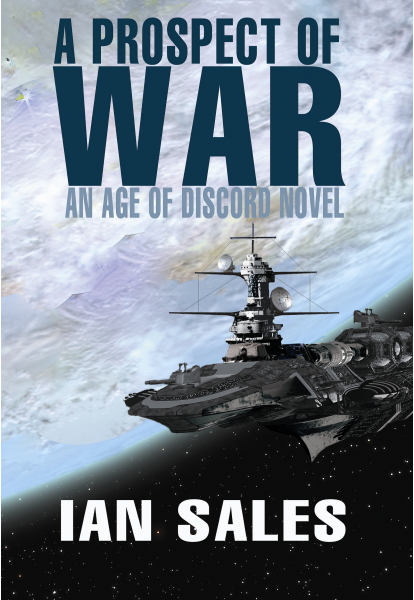 August proves a handful, as he erupts into violence when threatened. 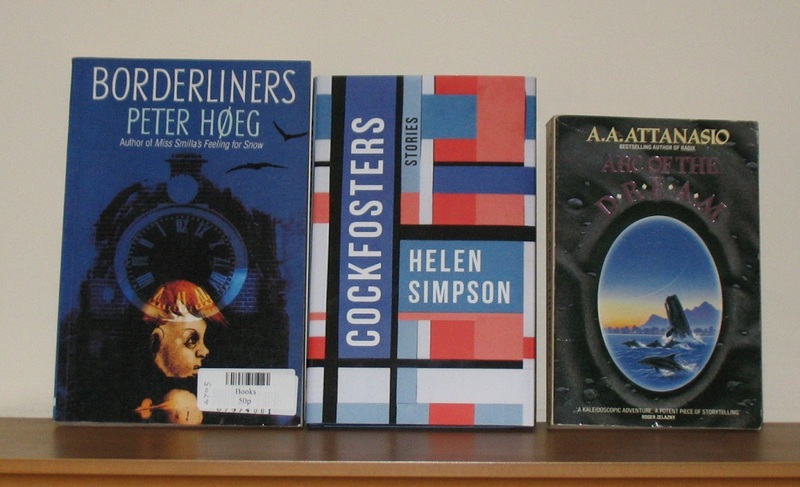 Readers going into Borderliners expecting something like Miss Smilla’s Feeling for Snow will be disappointed – even Wikipedia states that Høeg’s novels tend to defy easy categorisation. Fortunately, I already knew this going in, although it’s certainly true Borderliners doesn’t have the immediate appeal of the earlier novel. 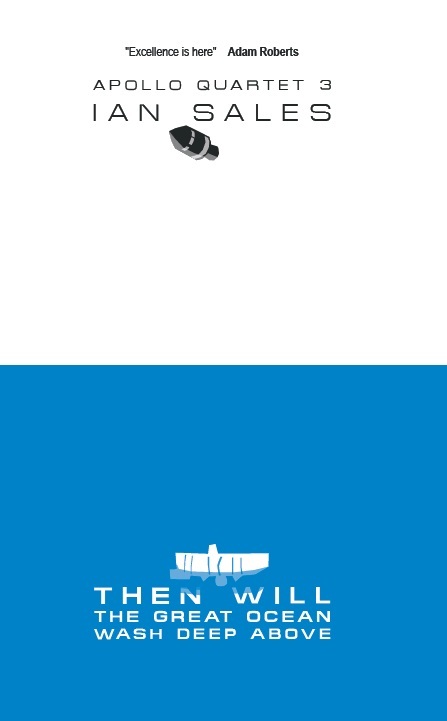 Nonetheless, Høeg is an author whose work is worth exploring, I think. And, thanks to my brother-in-law, I now know how to pronounce the author’s name correctly. 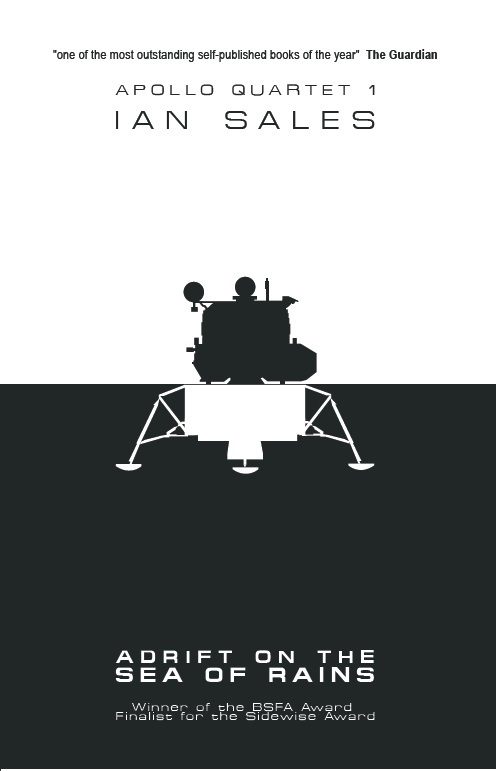 Categories: book review, books, reading diary 2016 | Tags: alastair reynolds, jack chalker, jenny erpenbeck, peter høeg, ursula k le guin | Permalink.